Many readers reported hearing five gunshots fired around 9:30pm in the area of Broadway and Racine. We personally saw a lot of emergency responders at Racine and Leland shortly afterward. 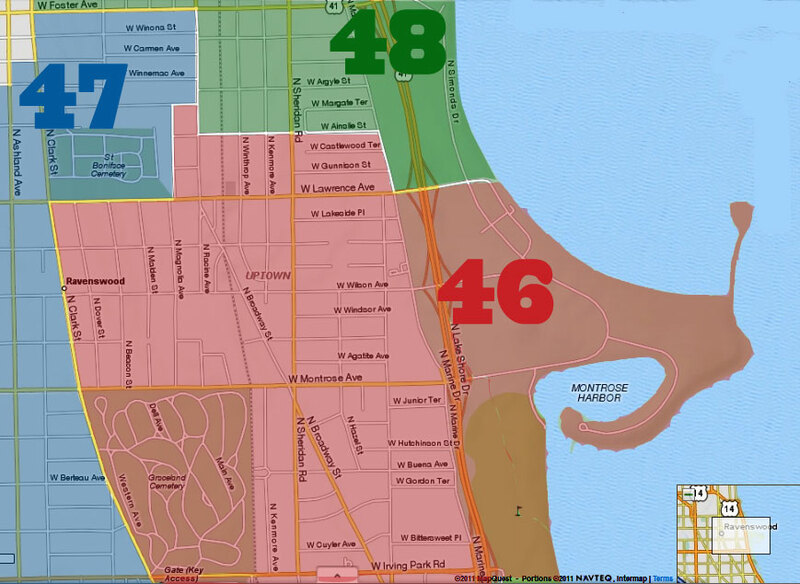 At 10:30pm, Ald. 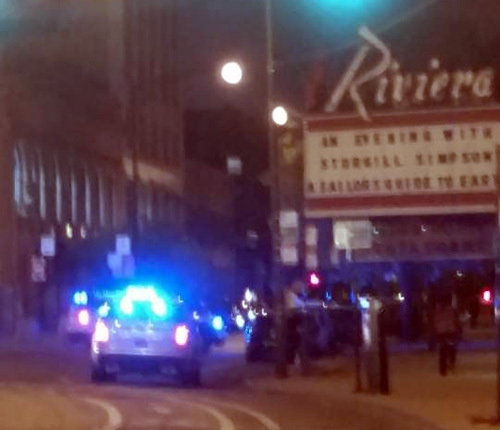 Cappleman tweeted, "28 year old man shot in eye on Racine near the Riv at around 9:30pm, in serious condition. Believed not from area. Under investigation." According to a police statement, the victim was taken to Illinois Masonic, where his condition stabilized. Witnesses say that the shooting was a drive-by, with the shooter and driver in a black car. This being Uptown, land of quick payback, it's not surprising that at 1:20am, many readers reported hearing shots fired just blocks away from the site of the original shooting, at Malden and Leland. The police were on the scene quickly, with up to ten responding vehicles reported by readers. As of this time, we have no reports of anyone being injured. We'll update if/as we hear anything new. Update: At 3am, ChicagoScanner posted on Twitter: "Male shot walk in at the ER, occurred 1336 W Leland." A reader posted on UU's Facebook page that it was another drive-by, possibly with a red Kia Sportage involved. So you'll force out all those families cause a couple of scumbags that live in those buildings? I was raised in the Ravenswood/uptown area and you can't blame a whole building and force the good people out because of a few. Question: What are those security guards at Malden and Leland supposed to be doing? I've been in one of the buildings North of Leland on Malden for almost a year and have never had the nerve to ask them why they're always there or who's hiring them. They are from Kate's security company. And they are there because the building where you see them standing is one of four buildings that are their accounts. Just like am a security officer for the building on the south west side of Malden and Leland. So, is it safe to assume that these were motivated/gang-related? I want Uptown to turn around very badly and FLATS is helping with a lot of progress but we need to continue closing places like The Darlington and Malden Arms Apts. 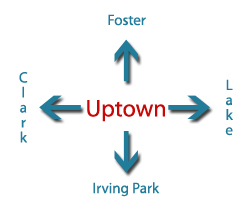 Some of the troubles in Uptown are related to mental health issues but the very large majority of violent crime appears to be caused by gang-affiliated black men. If they are killing each other, analogous to natural selection, have at it. But, if the targets are random, I'm MUCH more worried. There was another shooting on Sunnyside right by Unique clothing store on Sunday. I'm surprised it wasn't posted on this site. To my knowledge no one was killed, but it still means the violence is spreading south too. I've lived here for 4 years and it's always been a quiet street with lots of families. And where is the police presence? The police presence is around, but when you have a mayor and alderman who aren't backing the police. The police can only do some much, arrest are down across the entire city. Why cause if somebody complains the Mayor and Alderman side with the victim. If you talk to any police officer if they arrest somebody, by the time they finish the report. The criminals are back out on the street.